In the first chapter, 'Knight Moves', find the Knight move. This introduces the patterns. This chapter is ideally suited for beginners. 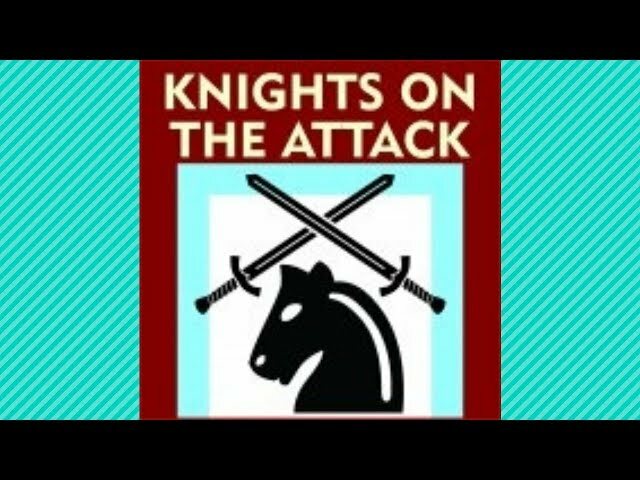 In the second chapter, 'Setting up the Knight', find the pre-Knight-moves that will allow the Knight to make a crucial move. All the patterns in this chapter are repeated from the first chapter, but with a few pre-moves needed to set up the Knight for the attack. The patterns you are looking for should now be familiar and help you plan the moves ahead of the Knight move. This chapter is ideally suited for beginners and casual players, but even intermediate players will be challenged by some of the positions. 4.6 out of 5 stars, based on 165 user ratings.